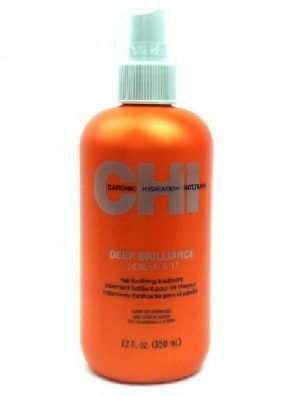 Concentrated, deep penetrating, advanced hair treatment. Contains most of hair’s natural proteins and amino acids, which come from silk and keratin. Superior formula works from the inside out to help nourish, restore and repair severely damaged or weak hair to stronger, healthier, and shinier hair.